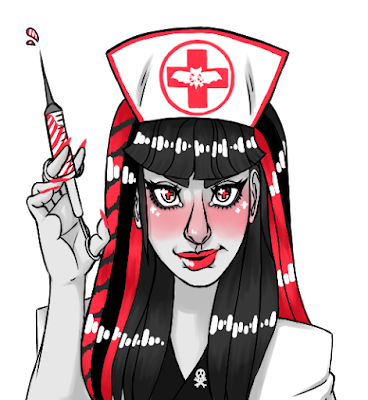 Welcome to the Candy Clinic! Where we put the Treat in Treatment! I'm The Candy Clinician/Queen Holly Ween. Don't let the needle scare you. Our shots go in glasses not asses. We sell our sweet treatments here and share ones made by others here. Candy Crusaders fight sickness with sweetness. Become one by buying a badge here.